I have spent my entire professional life trying to build products or software of the highest quality, and appreciate the "rare" company that also believes in quality and continued refinement. 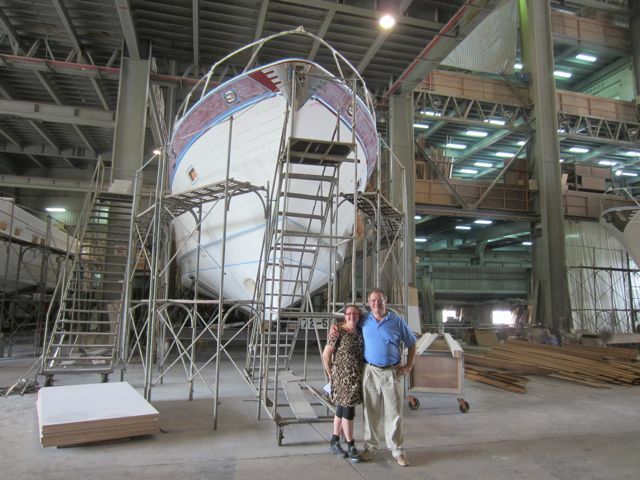 Touring the facility, seeing the attention to detail and the craftsmanship, we could not he happier that our boat - the largest purchase we've ever made - is being built by Outer Reef at Tania. We feel truly grateful to have found you all, and to be embarking on this project together with you.